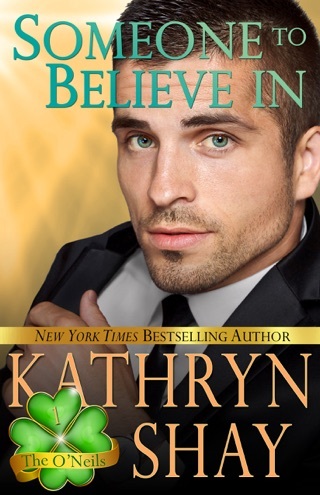 Declan Marino was lucky to get everything he wanted in life: marriage to his high school sweetheart Delilah Carrier and work as an army medic. But his world crashes in when his wife leaves him because she is stifled by her life. Now, he’s raising his children alone, as he works in the ER and is periodically called up from missions in the Army Medical Reserve. 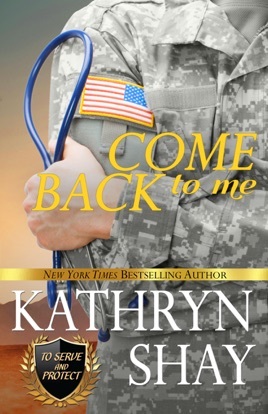 Lila has snagged a promotion in the Pentagon but doesn’t see her children often enough. Life is hard and messy for all of them, especially their three girls. Follow Declan and Lila as they find their way back to each other and create a brand new life from the ashes of the old one. First off five stars is a low rating for this book. 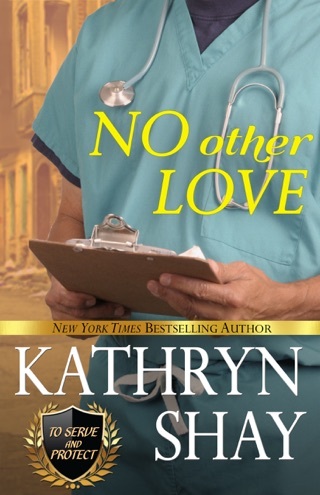 This book is full of heart-wrenching scenes. The people are such that you can relate to. This is a story about “real” people and “real” life choices. This series has been a wonderful adventure. I hated to see the books end especially this one. The family is full of wonderful people that you hate to let go of. I will be reading and re-reading this series. I HIGHLY RECOMMEND this book and the entire series. Declan.and Lila, he'd love since he was eighteen, and 3 children and 1 divorce later. Was it just that he wouldn't move, that caused the divorce back then. Now, he is here, still a trauma surgeon, still with the National Guards. The last three years she has set up and does phone counseling, with veterans. Delighted to share time with the girls.when he was having to work.. Life got away from them, stubborn not willing to compromise was that the reasons. How far will Lila go this time for her girls, having left them once. 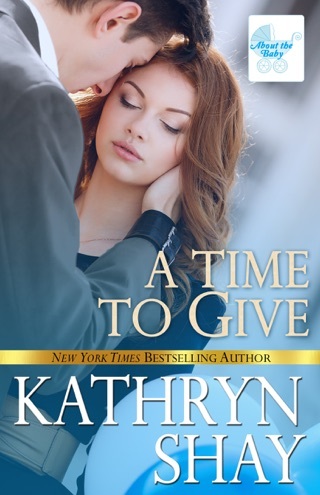 A powerful story, of choices they made, would we have, makes the readers ponder the questions..Always looking for the next book by Kathryn Given ARC for my voluntary review and my honest opinion. 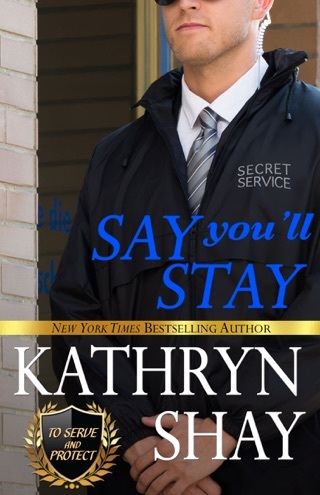 I loved this Kathryn Shay novel. This is the last of the Marino's in the series and I am sorry to have it end. 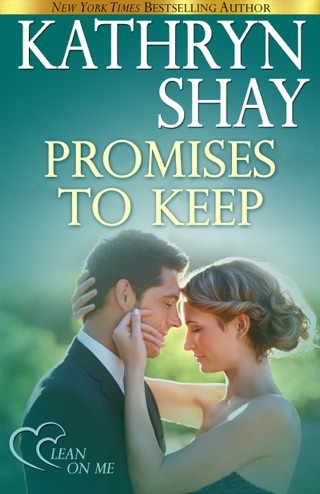 This book answers many of the questions and further explains Declan and Lila's love story. My heart hurt for them both as they worked through family issues. 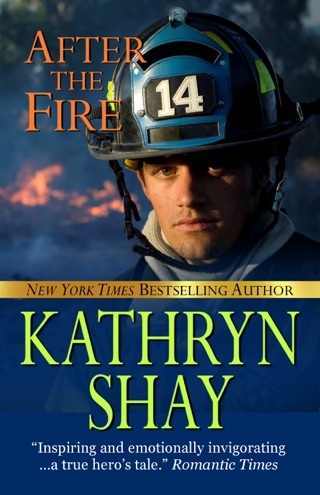 But Kathryn Shay's characters are strong and resilient. 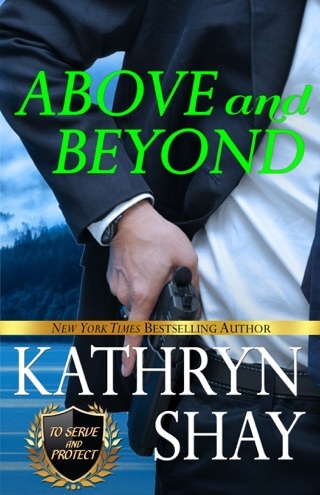 This is a book I highly recommend along with the entire Serve and Protect series.